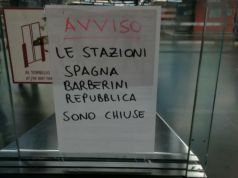 Two central Rome metro stations closed, in addition to Repubblica. 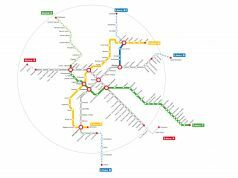 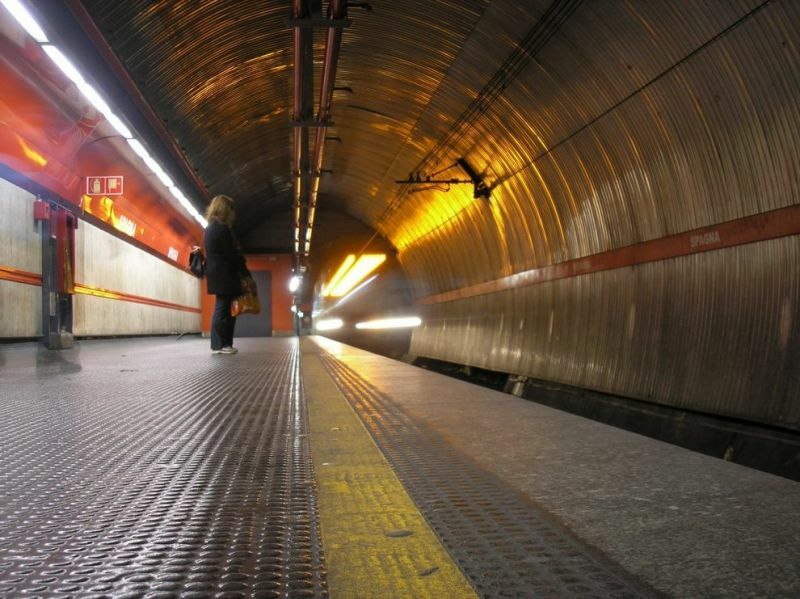 Rome's central Metro A stations Spagna and Barberini are currently closed for technical checks, according to a notice released by the city's public transport company ATAC on 12 December. 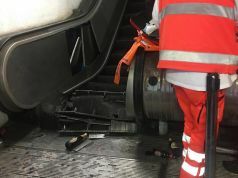 The press release, which noted that the two stations were also closed the previous day, stated that the works will be completed "as soon as possible" and apologised for the inconvenience to commuters. 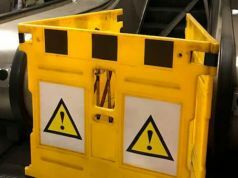 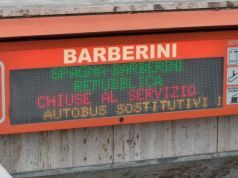 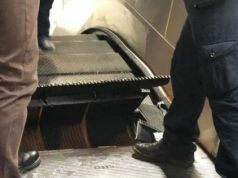 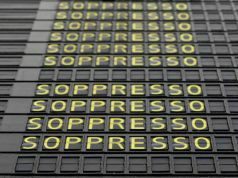 The closure of Spagna and Barberini means that three of the most central stations on the A line are currently out of action, following the closure of Repubblica after the escalator incident on 23 October. 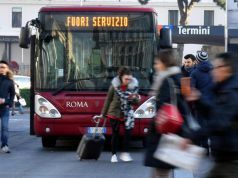 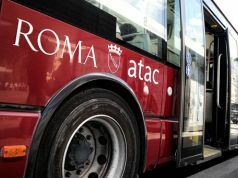 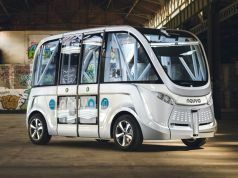 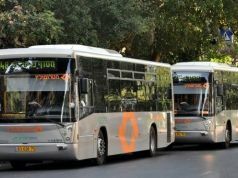 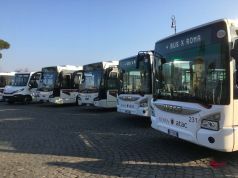 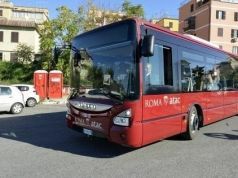 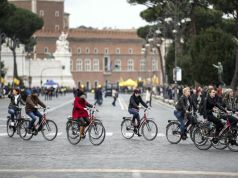 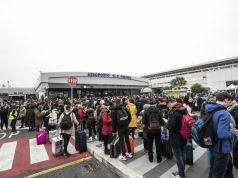 Commuters wishing to reach the centre by metro will either have to get out at Termini or Flaminio, or use ATAC's temporary substitute bus connecting the two stations.